Park your car on a level surface and wait for the engine to cool down. 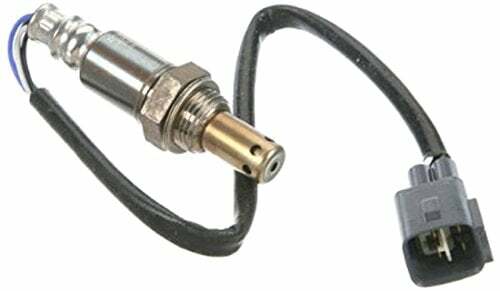 Locate your dipstick, which should be on top of your oil tank. Typically, your dipstick is a bright yellow ring. Pull your dipstick all the way out, and wipe it off with a rag or cloth. Insert the dipstick all the way in, and pull it out. Wiping the dipstick is important because during the operation of the car, oil can splash onto the car, making your reading inaccurate. Your dipstick reading should range from L to F. L being low, and F being full. 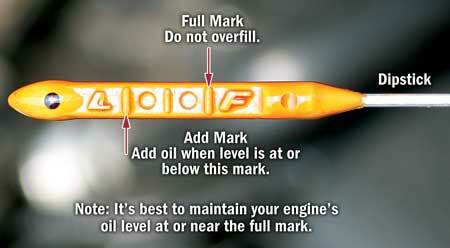 It’s best to fill your engine close or at to the F mark, but be careful not to overfill. 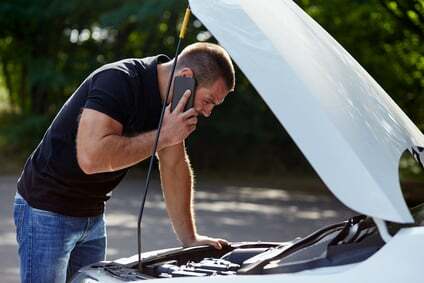 When it’s time to get your oil changed, you can skip the hassle of the mechanic's garage with Fiix. To get an oil change at your home or work, call 647-361-4449, or book online with Fiix today!